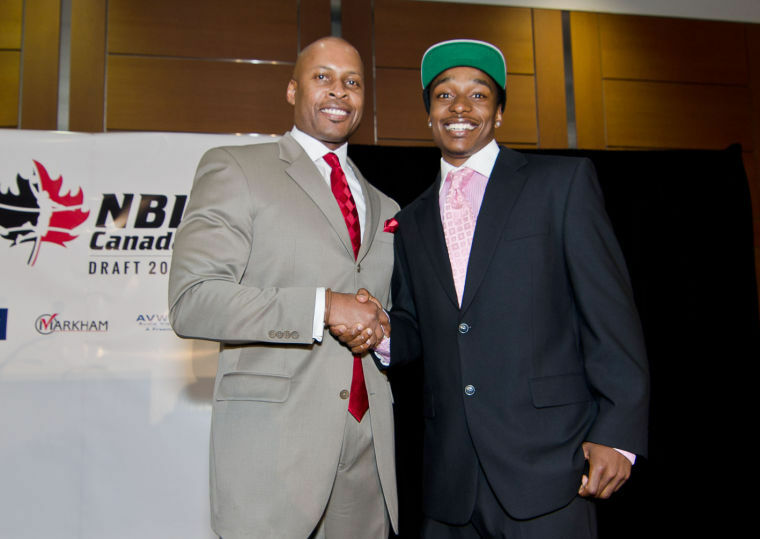 History was made at the NBL (National Basketball Canada) Draft this week when Alex Johnson became the first Canadian to ever be drafted with the first pick in the NBL draft. Johnson came to Raleigh as a graduate student after spending four seasons at CSU-Bakersfield. He played three seasons there and one redshirt year, averaging 9.3 points per game in 83 career contests. He finished second all-time on the school’s made 3-pointers list (165) and shot .365 from beyond the arc. In his one season with the Wolfpack, he averaged 4.4 points and played in all 37 games as NC State went 24-13 and advanced to the NCAA Sweet 16. He went on to earn his Master’s degree in family life and youth development from NCSU.